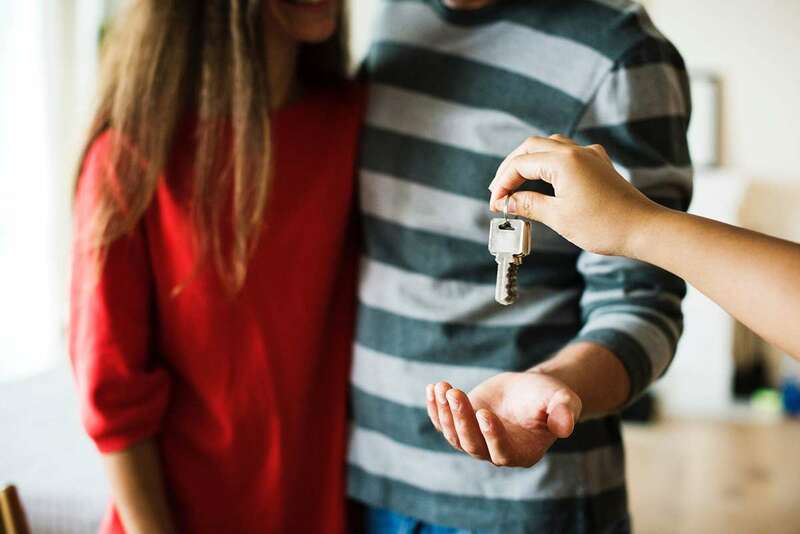 Although renting is arguably more straightforward than buying a home, there are still a great many things to think about and consider before you even start your search. Is access to a garden important to you? Do you need it to be unfurnished, or is furnished ok? Once you have a good idea of what you're looking for in your rental property, it's time to start the search. 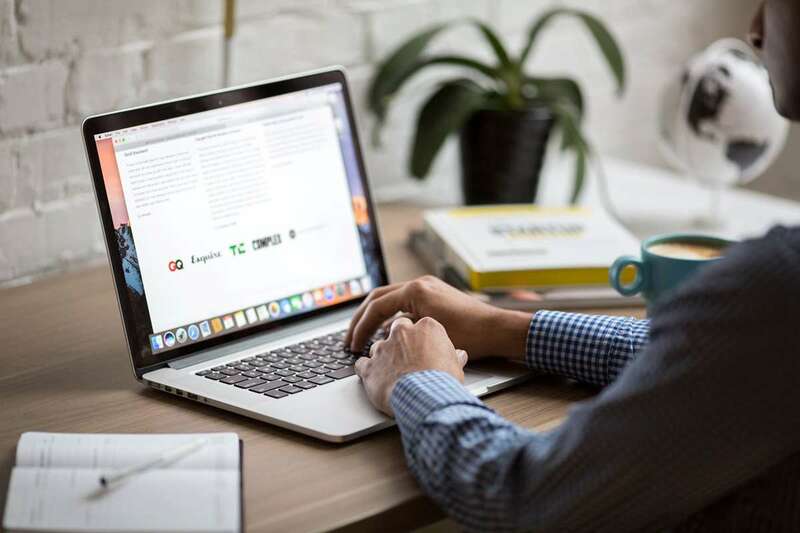 And, because the way websites and apps have evolved over the years, there have never been so many ways to conduct your search for a suitable property. Firstly, ensure you only deal with agents who are members of ARLA (Association of Rental Letting Agents) as this indicates that they follow a professional code of practice. You shouldn’t feel restricted to searching through just one letting agent, so feel free to contact and deal with as many as possible, as each will have a different set of properties ‘on their books’ at any one time. As rental properties tend to come and go quite quickly, it’s a good idea to leave your details with agents so they can email you property news and contact you directly if there’s something they think matches your requirements. Ask why the current tenant is moving out – and how long did they live there? Is the front door equipped with enough security (chain, deadlock, etc)? Are the windows good quality and secure? Are there smoke alarms and a carbon monoxide detector? Check the fixtures and fittings – are you happy with them? Ask about whether pets are allowed, if you have one you need to move in with you! Remember, before you agree to any viewings, make sure you double-check that the property you’re about to view meets your original requirements. If it doesn’t, there’s probably no point in you going. If you find a property you’d like to rent, you will probably be asked to pay a deposit. This money is kept as protection against the property, should any non-payment of rent or damages occur during the tenancy period. If you’re using a letting agent, there will also be an administrative fee to pay for the handling of the paperwork and checks associated with setting up the tenancy agreement. This cost can range from £30 to £200, or maybe more – depending on the letting agent and their fee structure. You’ll be given a Tenancy Agreement to check and sign to finalise the rental agreement. Make sure you understand all of the conditions and restrictions stated within the paperwork, as well as your rights and responsibilities. If you have any questions or concerns, feel free to query them with the landlord or letting agent. There are basic responsibilities which tenants and landlords must uphold in order to ensure that the duration of the tenancy runs smoothly. Your landlord must, for example, arrange for an annual gas safety check to take place in the property, carry out most of the repairs, keep supplied appliances maintained and in good working order, deal with any water leaks/flooding issues, ensure there are smoke alarms and carbon monoxide alarms in relevant rooms. These are just a handful of things which your landlord is responsible for as part of your tenancy agreement. Your responsibilities as a tenant will include, of course, paying the rent on time each month, paying any bills associated with your use of the property (gas, water, electric, council tax), generally looking after the property, being considerate of your neighbours, and not sub-letting the property to any other party. As long as both parties uphold their end of the tenancy agreement, once you’re all moved in, you should be able to enjoy the home you’re renting in peace and quiet.